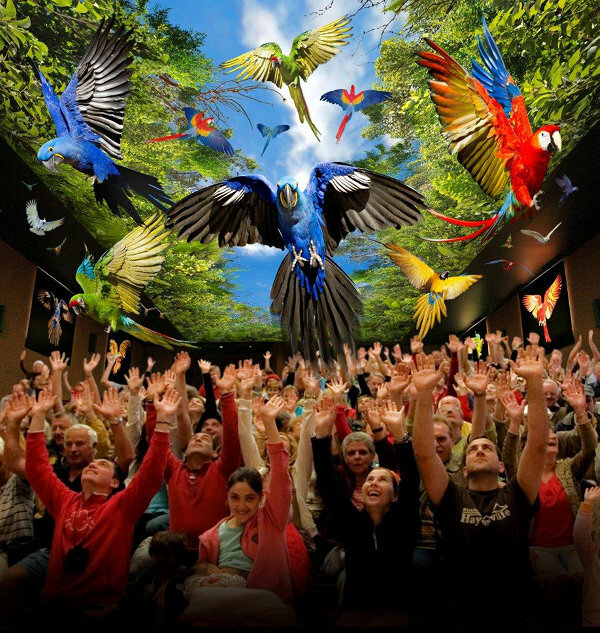 Thanks to its conservation efforts, the Loro Parque Foundation has managed to save a total of 9 parrot species from total extinction. 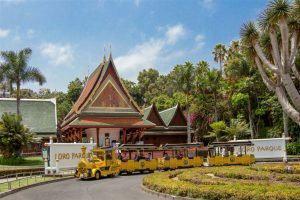 Since its creation in 1994, the Loro Parque Foundation has supported conservation projects for endangered species with an economic contribution of more than $18,000,000. The change of threat category in many of these 9 species is a worldwide environmental conservation success that makes this non-profit organisation the most effective in this area internationally. The International Union for the Conservation of Nature’s (IUCN) ‘Red List’ groups the different species into different categories of threat: of minor concern, almost threatened, vulnerable, endangered, critically endangered, extinct in the wild and extinct. The psittacids – the parrots – are one of the most threatened groups of birds on the planet. 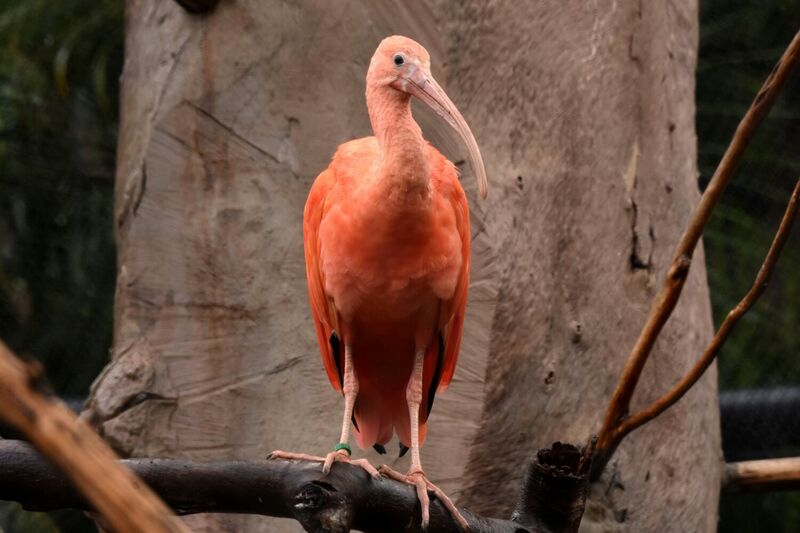 Thanks to the efforts of the Foundation, 9 species have been saved from imminent extinction. Below is a list of the species with specific information on each of the projects and their results. 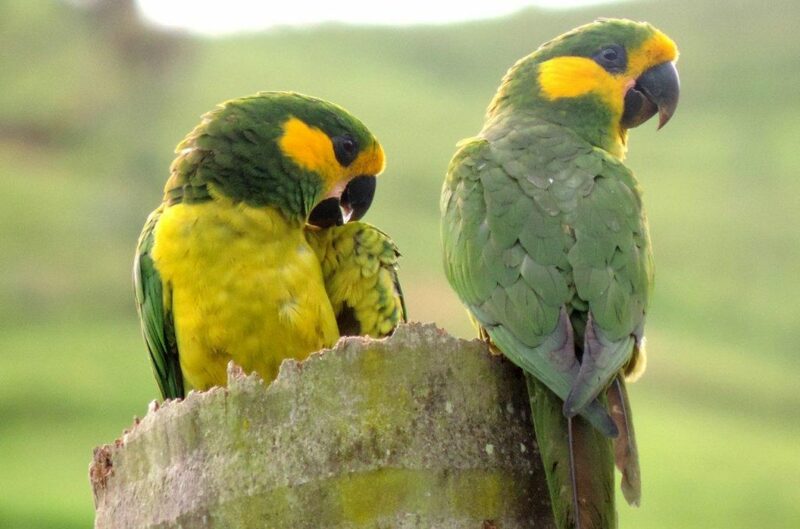 In 1998, there were only 82 Yellow-eared Parrots in Colombia. 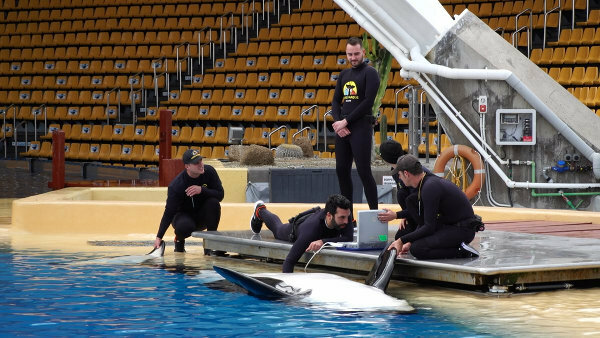 Over the years, thanks to the technical and financial support of the Loro Parque Foundation, with a contribution of more than $1,500,000 dollars, its population is currently around 4,000. Thus, its category has changed from ‘critically endangered’ to ‘endangered’. This bird is directly linked to a local palm tree from which the leaves were extracted for religious and cultural celebrations. And the link between the two species is so close that if the palm tree disappears, the Yellow-eared Parrot becomes extinct. The use of artificial nests, several repopulation and local awareness actions with the indigenous population and their authorities were carried out with such success that, today, this species of parrot can be seen in flocks. Through the local organisation `ProAves’, measures have been implemented that have enabled local people to become directly involved and protect their unique natural asset. 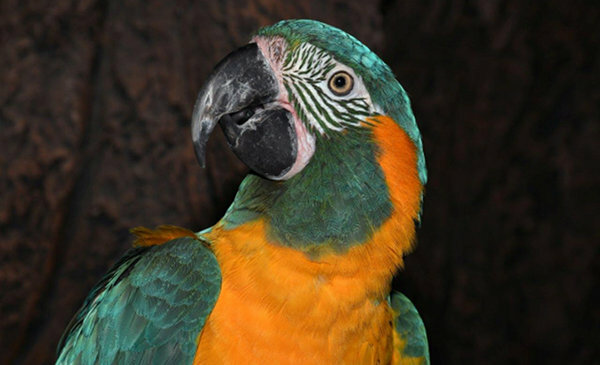 The Lear’s Macaw, a native of north-eastern Brazil, has historically been the victim of hunting, looting, habitat destruction and pressures of various kinds in an area where conditions are extreme. In 1994, the census was less than 200 individuals, but today there are 1,300 individuals, moving them from the ‘critically endangered’ category up to ‘endangered’. 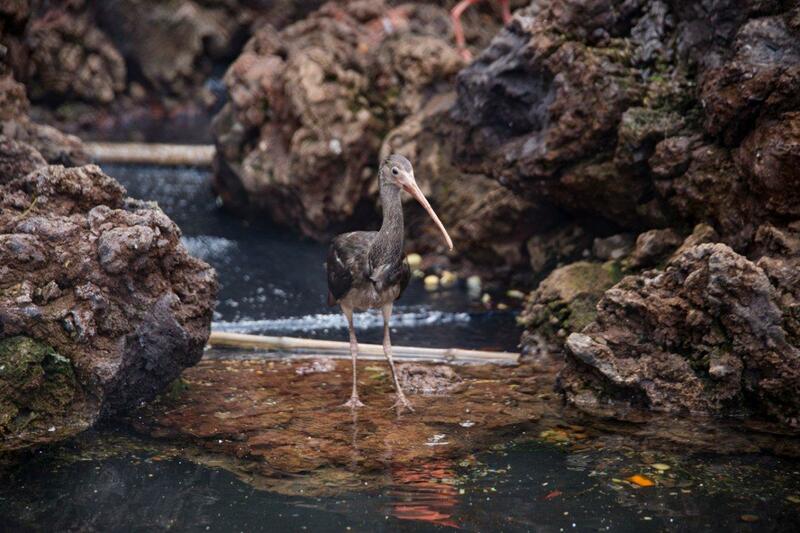 Loro Parque Foundation has supported different actions for the recovery of this species with more than $460,000. Among the most relevant of the actions is that of compensating the region’s maize farmers, who blamed the damage to their crops on this species. Once the actual damage has been demonstrated, the creation of a fund generated from different institutions allows growers to receive payment of the corresponding amounts with the commitment not to kill the macaws to avoid the occasional reduction in their production. The region in which they live, the Caatinga, (which means White Forest in the indigenous South American Tupi language, as in times of extreme drought the trees lose all their leaves and the ends of their branches become whitish) is very unique because, despite reaching high temperatures and extreme dryness, it harbours a great endemic biodiversity. At the same time, the recovery of this species assists the conservation of this area, which is very wide and difficult to cover. The Loro Parque Foundation also participates in an ‘ex situ’ programme. 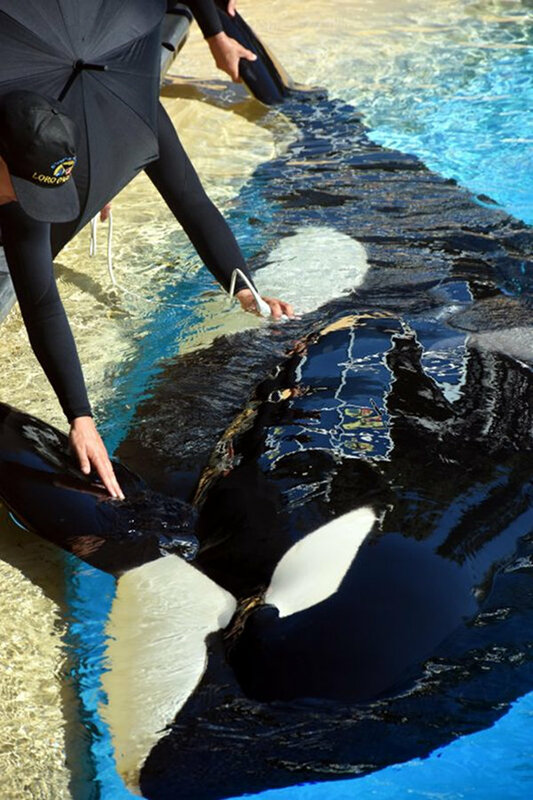 In 2006, the Brazilian Government sent two pairs, which had been seized from illegal trafficking for reproduction, and the first breeding result was achieved after six months. Today, 32 of them have been born in Tenerife and 9 have returned to their country of origin, all of them forming part of the safety net of the species in controlled environments. Endemic to the vast plains of the Beni River, the Blue-throated Macaw, a true jewel of nature, did not exceed 50 specimens in the 1990s. Although still critically endangered, the populations that have been observed in the vast territory where they live now exceed 250 specimens. A large investment from 1995 to the present, of more than $1,500,000 dollars has made local populations aware of the danger to this species, which for years was exploited for the use of its feathers in traditional indigenous headdresses. The development of artificial feathers and workshops to learn how to make headdresses with the substitutes, has allowed thousands of macaws, of different species to benefit. 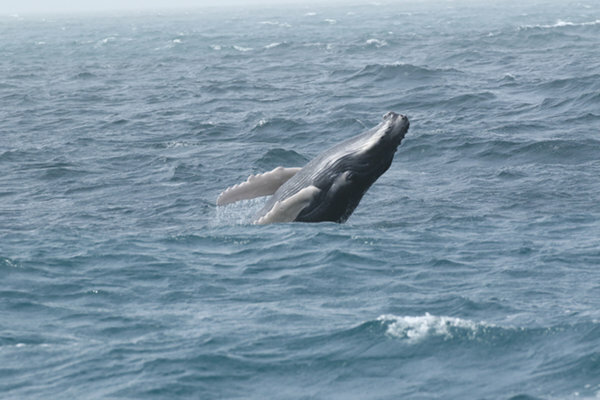 Fieldwork in conjunction with interested locals and their scientific institutions is making progress for this species which, given the uniqueness of its habitat and behaviour, requires a continuous effort over time. The Red- Vented Cockatoo project in the Philippines is one of the star projects supported by the Loro Parque Foundation. Thanks to the important efforts of the local NGO `Katala Foundation’, the various populations’ growth has been dizzying: from 22 in the 1990s to over 1,200 today, including the recent release to the wild of 7 specimens which were taken at an early age and later recovered from illegal trafficking. One of its most illustrious protagonists, Indira Widman, recently received the Withley Awards for Nature and Conservation for her great work with this species, which, as its habitat is the islands, makes recovery and control very complex. One of the most ingenious strategies developed has been to train prisoners in the local prison and former traffickers who plunder nests as ‘guardians of the wild’. They are now guards in areas where they themselves previously poached and now recognise the importance of the decimation of the populations. The Brazilian Red-tailed Amazon Parrot is an endangered species of the Atlantic rainforest, mainly from the states of Sao Paulo and Paraná (with very few individuals in the north of the state of Santa Catarina), in the southeast of Brazil. 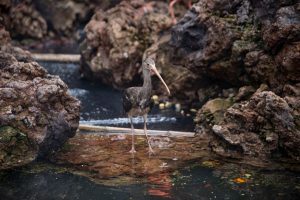 For more than a decade, the Loro Parque Foundation has supported activities for the conservation of the wild population of this species, and the efforts made have proved a resounding success. In the 1980s, the total population of the Red-tailed Amazon was probably around 2,500, yet it is now estimated that there are more than 9,000 individuals, and the threat category of the species has been reduced from ‘endangered’ to ‘vulnerable’. The majority of the population – about 70% – is located in Paraná, where reproduction occurs on low-lying, forested islands along the coast. The forest is susceptible to disturbance, particularly due to the development of tourism and the felling of the tree species that this parrot prefers for nesting. Consequently, Loro Parque Foundation has supported the environmental group ‘Sociedade de Pesquisa em Vida Selvagem e Educação Ambiental’ (SPVS) to monitor and protect its breeding areas, given that it is vital to involve the local population in order to preserve the trees on which the species depends, and it is encouraging to see how, in the short term, the use of artificial nests as an auxiliary system has given very good results and has had a direct impact on the increase in the numbers of the species. 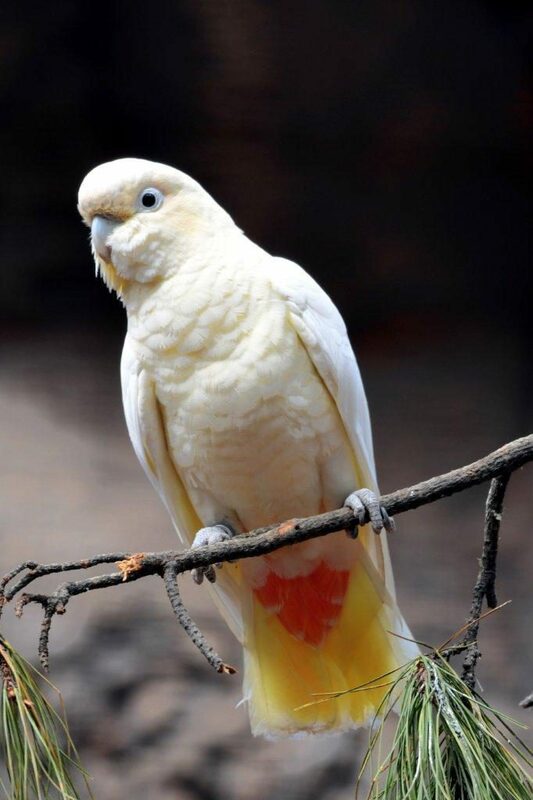 The Echo Parakeet is the last surviving native species of the genus that once inhabited all the western islands of the Indian Ocean. They were common, but began to decline both in numbers and geographical distribution in the mid-1800s. In 1986, a population of only 8 to 12 individuals was estimated with just three females of an age to reproduce. The decline was a consequence of the massive destruction and degradation of habitat, resulting in a shortage of native food-supplying trees and the large endemic trees needed to nest. 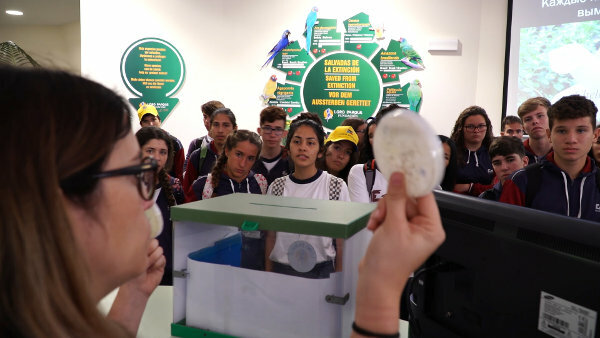 The recovery effort for this species was conducted through the ‘Mauritius Wildlife Foundation’, with which the Loro Parque Foundation actively collaborated to help meet its primary objective:- to establish a viable population of the Echo Parakeet in the wild. The programme made an important contribution to population growth, which reached 188 in 2003. In addition, successful releases of captive-bred parakeets were made, and a reinforcement of breeding between wild and captive-bred parakeets – one of the most relevant pieces of data was the reproduction of a captive-bred female mated with a wild male giving hope and viability to her species. Twelve of these Mauritian parakeets, released during the breeding season on the island, survived in the native forests. 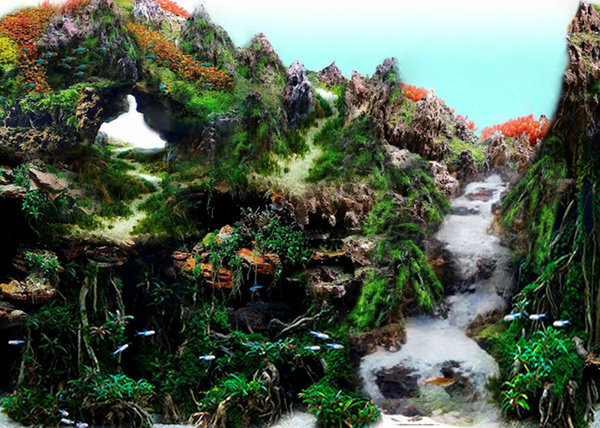 As a result of all these efforts, continued over time, the growth of the species on the island continues to be exponential, with a census that today exceeds 500 specimens. Peru, Brazil and Bolivia are home to the rare Blue-headed Macaw, although its localised populations are never very abundant. However, the global population is growing in numbers and its category of threat has also changed from ‘endangered’ to ‘vulnerable’. 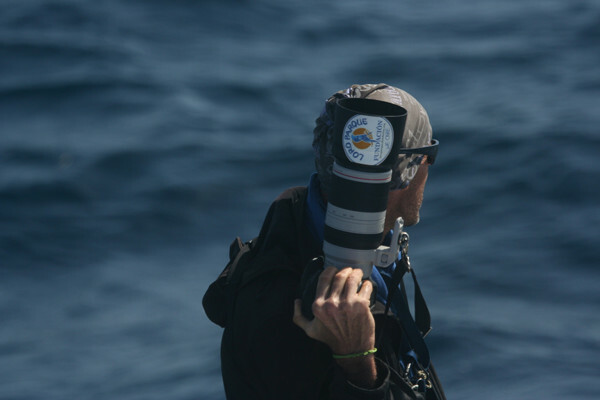 The Loro Parque Foundation has funded field research for this species, developing field maps that describe the locations of the species that may temporarily be more or less abundant. Knowing the actual censuses of this species is the basis for its conservation, and its change in threat category does not completely ensure its disappearance in specific areas. In New Caledonia, a parakeet with a head adorned with elegant feathers has suffered for years from invasive species in its habitat, such as rats, which attack its eggs and chicks. Monitoring their territories throughout the breeding season, and identifying breeding strategies and habitat conditions for the species, have allowed it to thrive in recent years, moving them from ‘endangered’ to ‘vulnerable’. To be able to identify the type of landscape in which they move, and to know their daily behaviour, as well as the problems they face, involves a great deal of research and technical work which, in this case, has given very good results. 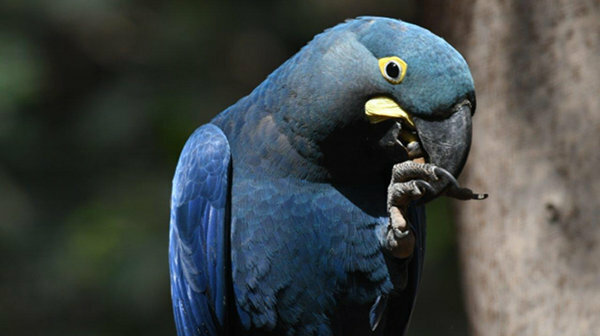 Since 1997, the Loro Parque Foundation has collaborated with the Research Centre for African Parrot Conservation in South Africa researching into the populations of the Black-cheeked lovebird, a small parrot whose populations in south-western Zambia were little known. Interestingly, this was one of the last parrots discovered in Africa (1906), and the populations that existed under human care in Europe were greatly reduced after the two world wars, which affected the import of specific grains into Europe and could influence future demands for catches. Learning about its habitat, its biology in general, and interacting with local populations so that they can understand the importance of preserving it and how to do so has been crucial for the recovery of this species that is now, once again, abundant in the environment. 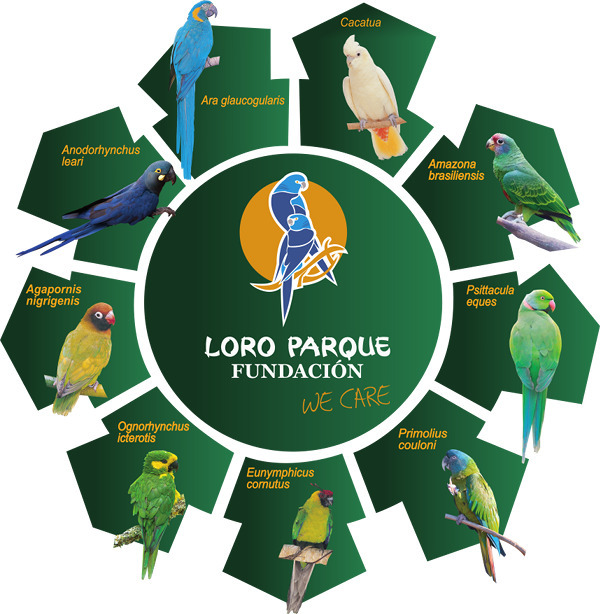 The Loro Parque Foundation continues to support the research of this species in the field in order to have updated censuses. 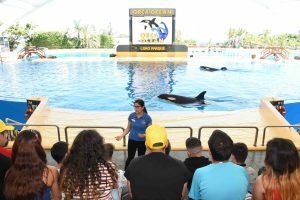 Last Friday, October 20th, the presidential office of the Canarian Government hosted Loro Parque´s award ceremony ‘Premio Gorila 2016’, during which the company Versele-Laga was awarded with this prestigious recognition. 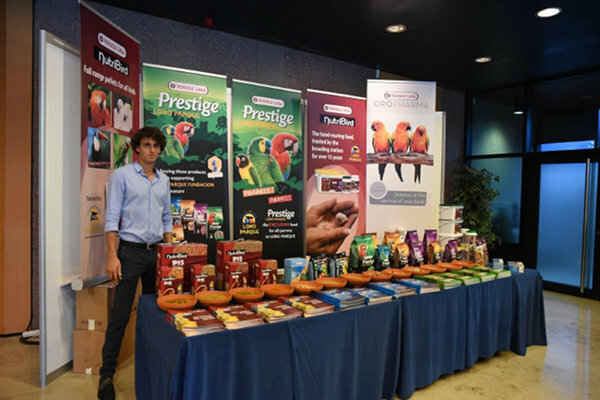 This Belgian corporation is an internationally known manufacturer of high-quality food and care brands for animals and pets. This annual award ceremony took place in its 14th edition and aims at recognizing exceptional performance, environmental responsibility and active implementation of the strategies towards the sustainable use of resources. This event was hosted in the main Auditorium of the Presidential Office and it was attended by almost three hundred guests. Among those who attended the ceremony were regional, insular and local authorities, as well as civilian, military, consular officials as well as business representatives. The President of Loro Parque, Wolfgang Kiessling, stressed the importance of the Versele-Laga’s labour, as the company sponsors Loro Parque Fundación in their efforts dedicated to the conservation of biodiversity. Versele-Laga’s principles match exactly with the philosophy of Loro Parque and that is something that is highly important in a world where human population is increasing disproportionately to the amount of the natural resources. As a consequence, the natural habitats of the many wild animals are quickly deteriorating leading to the disappearance of many of these species. 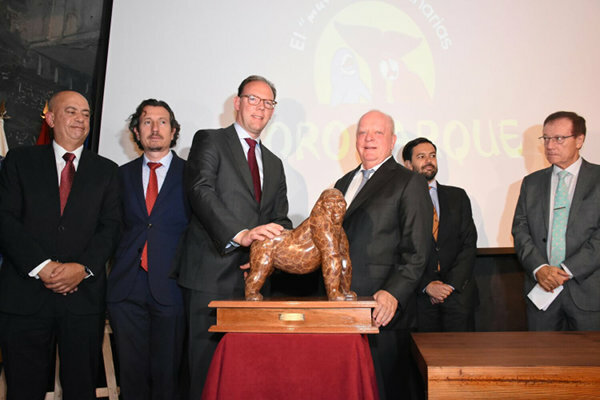 There is more than one reason why Versele-Laga has been awarded with ‘Premio Gorila 2016’, whose representative, Mr. Lode Versele assessed to be ‘really proud to be one of the main sponsors of Loro Parque Fundación’ and told the attendees how ‘Loro Parque’s vision about the conservation of nature was aligned to that of their company. 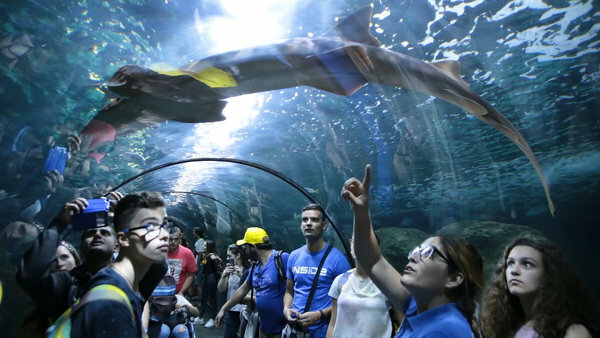 Versele-Laga, which has been collaborating with Loro Parque Fundación for 15 years, considers the labour of scientists and of those who love and dedicate their efforts to nature as key for its preservation. Among many other initiatives, the company has also been supporting foundation financially as a way of contributing to their cause. The company started with Prudent Versele, a visionary entrepreneur, who started to produce and sell cattle nutrition products on a small scale in 1932. In 1937, less than five years later, in order to meet the demand, he had to build his first cattle feed-producing plant in Deinze, Belgium. The following years were successful; the factory expanded further and even became one of the most modern and best performing ones of its time. The passionate employees who worked for Versele-Laga soon managed to convince the Versele family to develop mixes for racing pigeons. They were soon followed by products for other sporting animals and pets such as birds, farm animals, horses and dogs. Since the 70s animals increasingly became part of the family and more and more birds, rodents, dogs and cats were taken into people’s homes. Versele-Laga follows all the market developments very closely and accompany them with new investments. 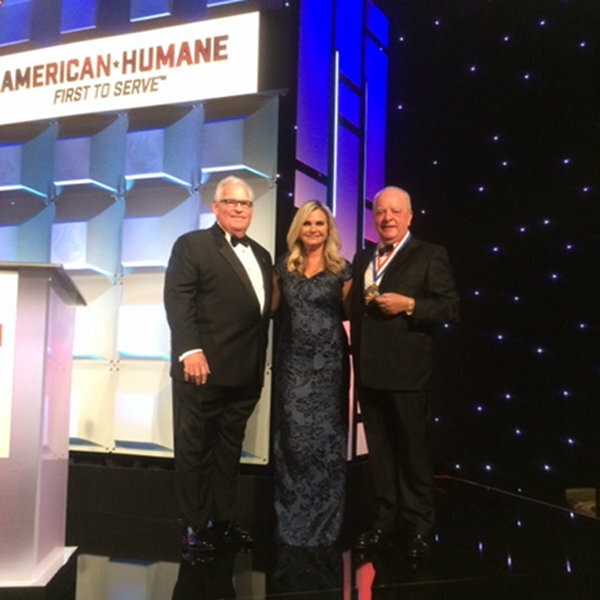 Thus, they can provide increasingly better answers to the needs of the pets and performance animals.